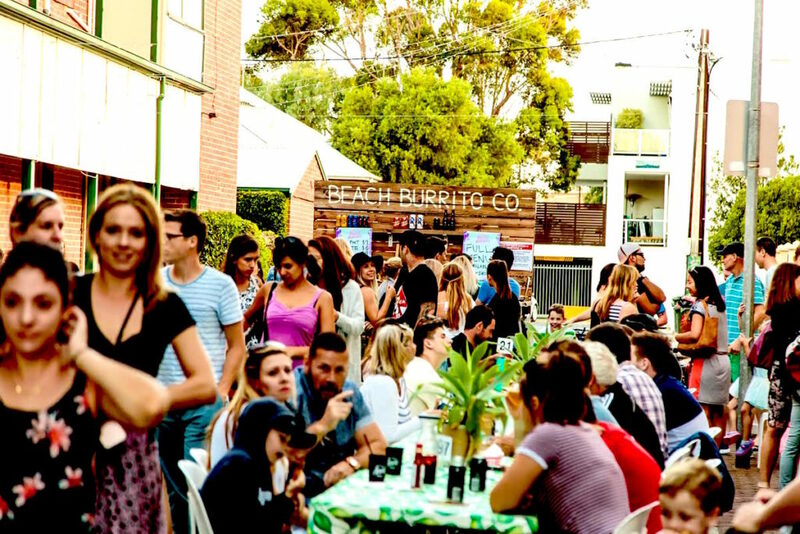 WIN a Glenelg getaway at Seawall Apartments for the Jetty Rd Street Party to share with your family, valued at $450! 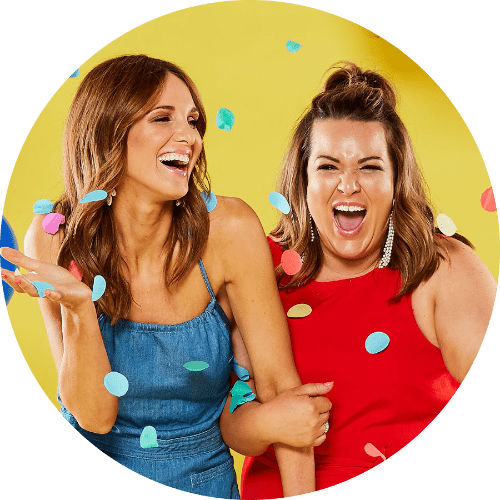 Head down to The Bay for a bit of retail therapy and Stay and Play at the Adelaide Fashion Festival – Stay and Play Street Party. Enjoy fashion parades, live music, children’s activities, plenty of shopping and the hugely successful KIDDO Markets will embrace a sea change, bringing guests the best of locally produced and sourced garments. 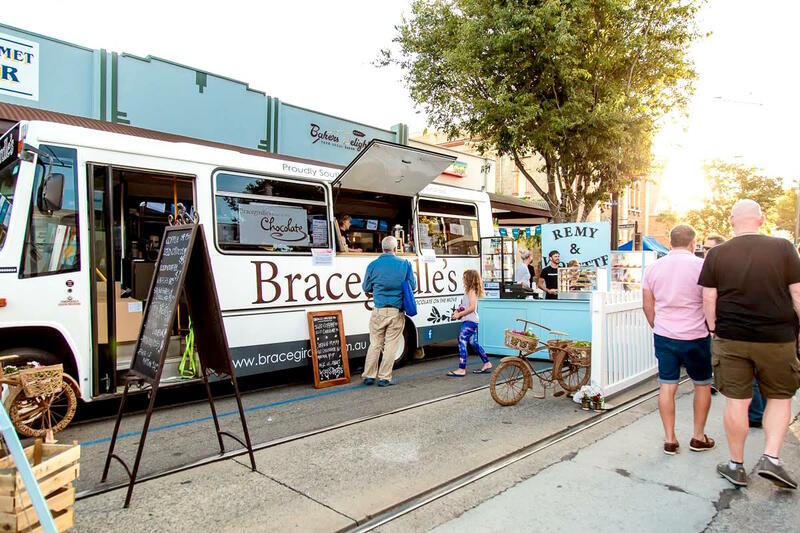 Cooking demonstrations and fashion parades will keep the older ‘kids’ entertained and food and drink vendors will be on site for the entire day. Prize includes :: 1 x night of accommodation at Seawall Apartments (family room). 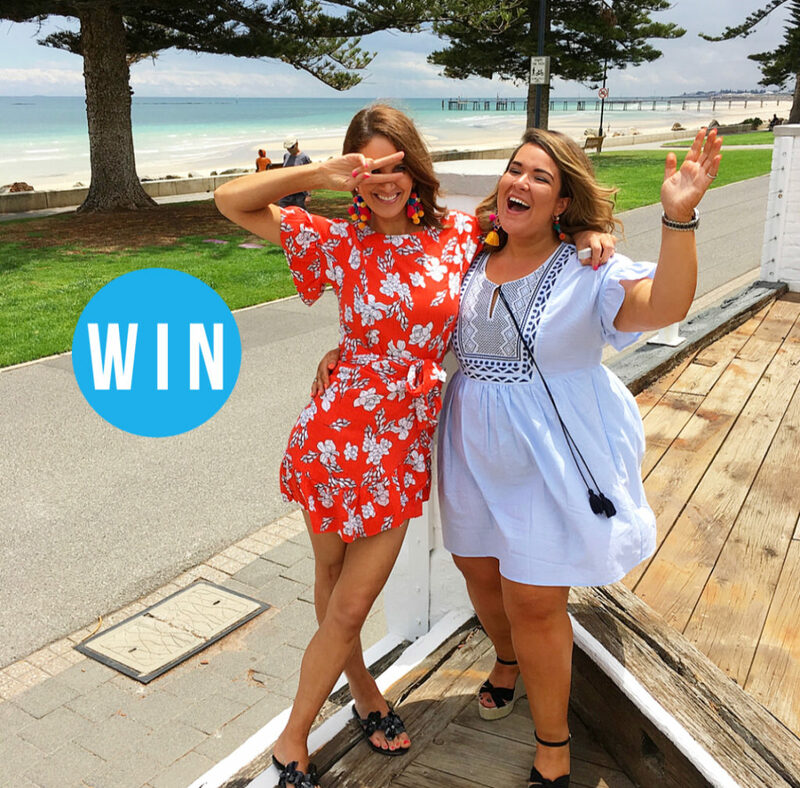 To enter on Instagram, TAG someone that you would love to share this with or you think really deserves this and FOLLOW @JettyRdGlenelg to be in the running! You can also enter via our Facebook, by letting us know who you would like to share this with or you think really deserves this and show @JettyRdGlenelg some love. Photo (above) will be posted on Adelady Facebook and Instagram, Sunday October 7, 2018 and (one) winner announced on either Adelady Facebook OR Adelady Instagram, Tuesday October 9, 2018. Glenelg is all shades of beautiful so get out there and enjoy it! Winner must live in South Australia and be over 18 years old. Accommodation is to be used on the 21st of October 2018. Next PostTAFE SA was not what I expected! I would take my son’s girlfriend Meg as she hasn’t had the magnificent experience of Adelaide. I would take my mum and sister with me for a mini girls trip away as we don’t have time to spend together at times and my sister works really hard and spends time working and when not working does some work at home. Mum always does things for others and nothing for herself. It would be great to help them out and give them a break.